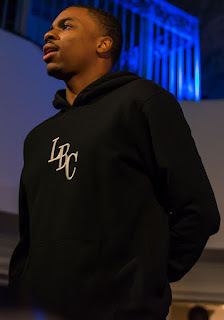 Vince Staples (born July 2, 1993) is an American rapper from Long Beach, California. He is one-third of the Hip hop group Cutthroat Boyz, alongside fellow California rappers Joey Fatts and Aston Matthews. Vince was also known as a close associate ofOdd Future, in particular Mike G and Earl Sweatshirt. Staples is currently signed to Blacksmith Records, A.G., ARTium Recordingsand Def Jam Recordings. He came to prominence with his appearances on albums by Odd Future members and his collaborativemixtape titled Stolen Youth, with fellow American rapper Mac Miller, who produced the entire project. In October 2014, he released his debut EP Hell Can Wait, which included the singles "Hands Up" and "Blue Suede". 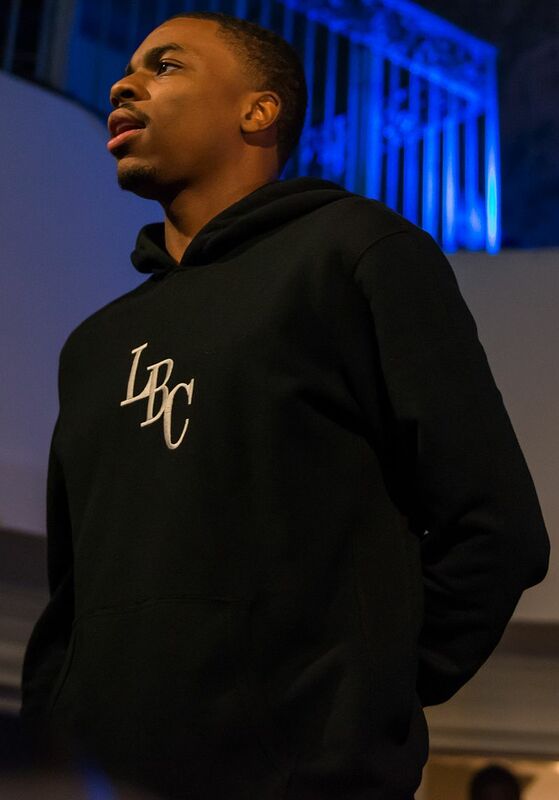 His debut album, Summertime '06, was released on June 30, 2015, to critical acclaim.